Bandai Namco has announced the release of God Eater 3 in the Americas for PlayStation 4 and PC via Steam. Up to four players can "cooperatively tackle heart-pounding story missions as powerful God Eaters, humanity's last hope against the relentless Aragami threat". 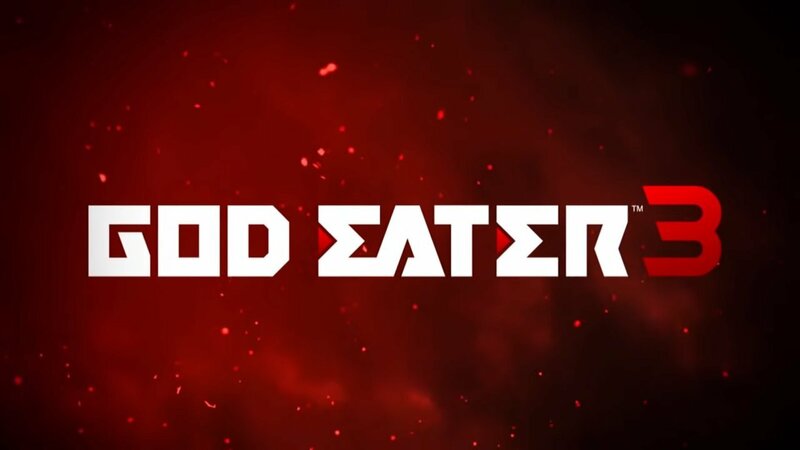 Check out the God Eater 3 site to learn more.